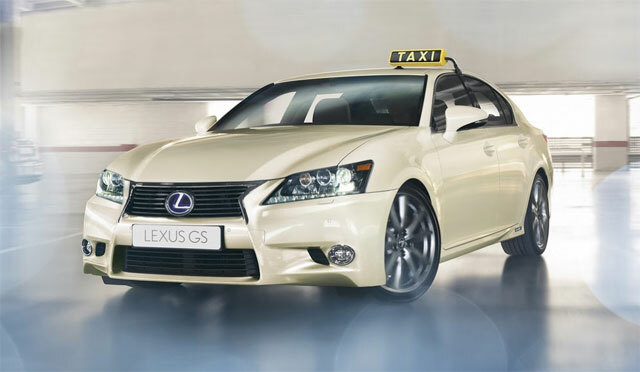 Lexus’ move to offer the GS 300h as a taxi in Europe mirrors that of parent company Toyota and its Prius that has been available as a cab for many years. Gross prices start from 38,900 Euros (roughly $48,600 at today’s rates) with the GS300h fitted with an automatic transmission, cruise control, 8-inch multi-function display, rearview camera, automatic climate control, leather seats with heating and electric seat and lumbar support adjustment, as standard. Tragic Bronson: Perhaps this is a taxi where you pay the driver to get in the back and drive yourself.